Home / Event Archive / Events / Space Week Telescope Competition 2019! Space Week Telescope Competition 2019! 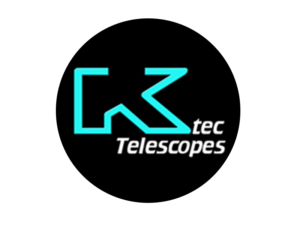 To celebrate Space Week 2019, we have three telescopes up for grabs from our partners at Ktec! Each winner will also receive a Space Week commemoration signed by NASA Astronaut Dan Tani! 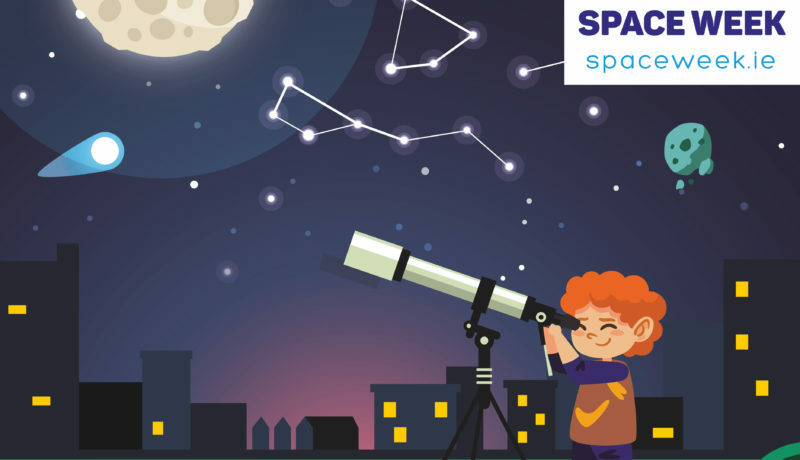 To be in with a chance to win one for your school, all you have to do is host a Space Week event, and register it here. Every school, club, or library, that registers an event will be automatically entered into a draw, and the winners will be announced during Science Week 2019. Running more than one event? Great! That’s more that one entry. Your Space Week event can be anything Space themed, but for ideas on the kind of events you can host, check out our resource section here. The final date for submissions is October 10th. This competition is open to any school, club, or library, in Ireland. Every registrant can also request a resource pack* to help with their Space Week activities. Registration: Entrance is free, no booking is required. The Space Industry is a fast-growing sector both in Ireland and abroad. You might be surprised at the variety of career opportunities! Space Week is brought to you by CIT Blackrock Castle Observatory with the support of Science Foundation Ireland and ESERO Ireland.